Product information "Sony HXR-NX200 4k- HD-Camcorder"
HXR-NX200 is an affordable, compact camcorder with a big 1.0-type sensor and new colour reproduction for superb 4K or Full-HD image quality. It offers all the professional features you need with refined manual controls includin three independent manual lens ring, smart fully auto options an mor. (PAL-only). 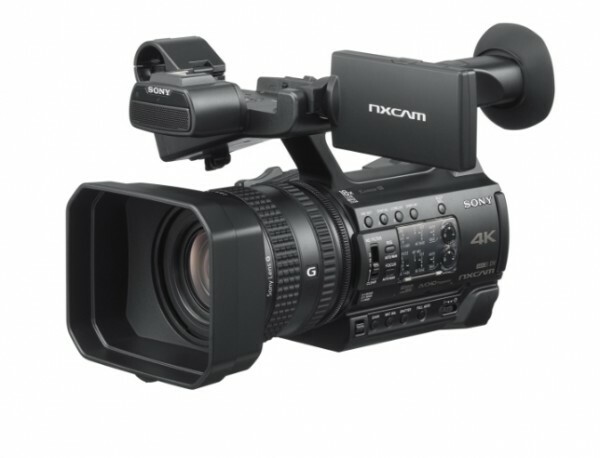 Related links to "Sony HXR-NX200 4k- HD-Camcorder"
Customer evaluation for "Sony HXR-NX200 4k- HD-Camcorder"